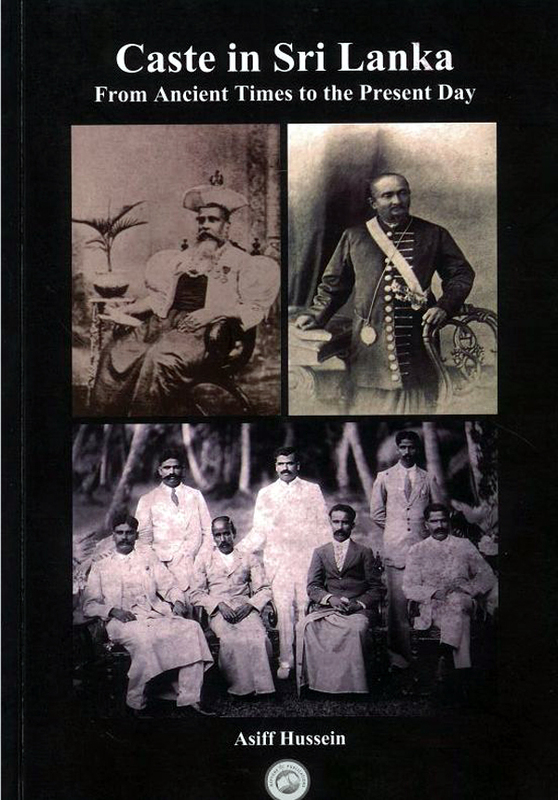 Caste in Sri Lanka : From Ancient Times to the Present Day Asiff Hussein. Caste in Sri Lanka. From ancient Times to the present Day covers Sri Lanka’s caste system as it exists, and existed among the different communities of Sri Lanka. It is a multi-disciplinary study taking into consideration historical evidence, folklore, onomastics and physical anthropology among other disciplines. It is by far the most comprehensive work written on the subject. Casteism is a rather sensitive topic, even in the enlightened times we live in. On the one hand, it is deemed divisive as discussion or debate on the topic among members of different caste groups can lead to unpleasantness and ill-feeling, particularly when one group attempts to arrogate to itself claims of superiority to the exclusion of others. Such sentiment is considered detrimental to the formation of not only a broader national identity but also as inimical to the formation of Sinhalese and Tamil nationalist ideas. At the same time one cannot doubt that caste sentiment also provides a sense of cohesiveness among members of a particular caste, giving it a sense of identity, belonging and community feeling akin to that of a family, clan or tribe. This has led to a somewhat paradoxical situation in society, at one time being considered extremely impolite to be mentioned in the public domain and at another very much a matter for discussion in private conversation in hushed tones or in connection with matrimonial matters when it assumes sudden respectability. This becomes apparent the moment one peruses the matrimonial columns of the national newspapers where the castes of prospective brides and grooms find mention in very frank terms. It therefore needs no stretch of imagination to conclude that casteism is deeply rooted and firmly entrenched in local society. How far this situation will continue only time will tell, but for the present it still very much remains a social reality. It is in such a context that Asiff Hussein’s work Caste in Sri Lanka becomes particularly valuable. 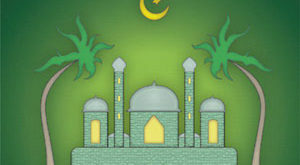 The work which is exclusively devoted to casteism as it exists in Sinhalese, Tamil and Muslim society (in the form of a minor occupational group known as the Osta) is a noteworthy contribution to contemporary sociological literature and should go a long way in enlightening readers on this little known topic. The topics covered include The Origin and Evolution of Caste, The Evolution of Caste in India, Sinhalese Caste Groups, Tamil Caste Groups and the little known Muslim Barber Caste known as the Osta. The Sinhalese caste groups dealt with comprise of no less than 25 distinct group, Tamil caste groups number over 30 distinct groups and there is the case of the solitary Moor Barber caste known as the Osta who practice circumcision. The work is a treasure trove of information on this little known subject, dealing as it does with the origins, history, folklore, past and present settlements, traditional and contemporary occupations, clans, family names including patronymic ge-names and many other interesting aspects of the social life of each of these groups. The author has come to some interesting conclusions regarding the origins of the major caste groups. Thus he traces the origins of the Govi caste to an Aryan-speaking Alpine people originating from Bengal who intermarried with the aboriginal Veddas; the Karava to Ksatriya mercenaries who hailed from peninsular India and who claimed descent from the Kauravas of the great Mahabharata War; the Durava to a South Indian migrant group of mercenaries and elephanteers from Kerala; the Salagama to yet another South Indian migrant group who claimed Brahman ancestry and who arrived here as royal priests or weavers and the Vahumpura to a military people of Ksatriya origin as borne out by ge-names such as Devage and Hevage. 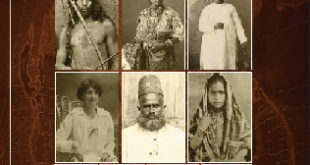 The Tamil groups covered include the Vellala, the farmer caste of the Tamils who originated from South India, the Karaiyar and Mukkuvar, fishing castes that originated from the coastal parts of Peninsular India and the low caste groups like the Paraiyar untouchables whom the author believes to have originally been not a Dravidian, but a tribal people of Australoid affinities. 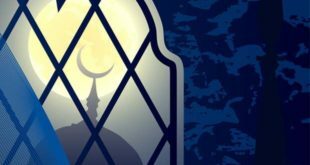 The solitary Muslim caste dealt with in this work is the Osta who could be regarded as a caste as they don’t intermarry or interdine with the rest of the Moor community. The men of the community known as Nasuvan or more respectably Osta-Mama circumcise male children while the women of the community known as Nasuvati or Osta-Mami circumcise female infants and pierce their ears besides shaving the heads of infants of both sexes in keeping with Islamic tradition. The book is a must-read for all those interested in the ethnology of Sri Lanka and the diverse peoples that make up this small but beautiful country.